Stir all and place in oven for approx. 30 min. Check it after 25 min and see if the glorious quinoa soaked up all the liquid. 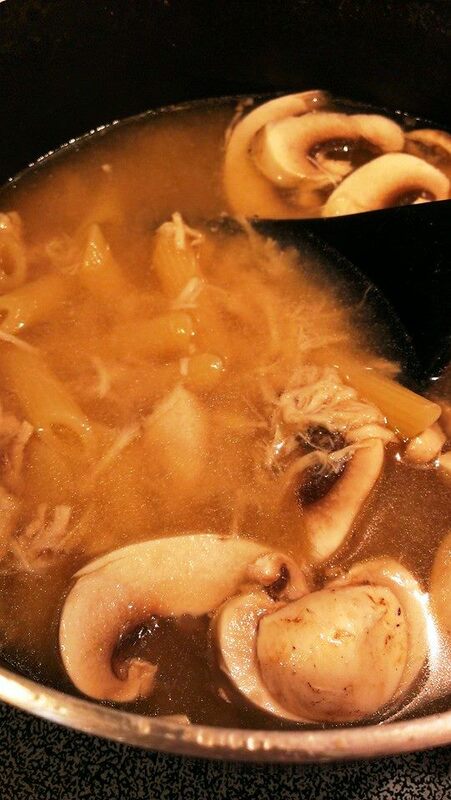 You don’t want to over cook it and dry it out! Garnish with more cinnamon, cayenne pepper and chopped walnuts if you like! 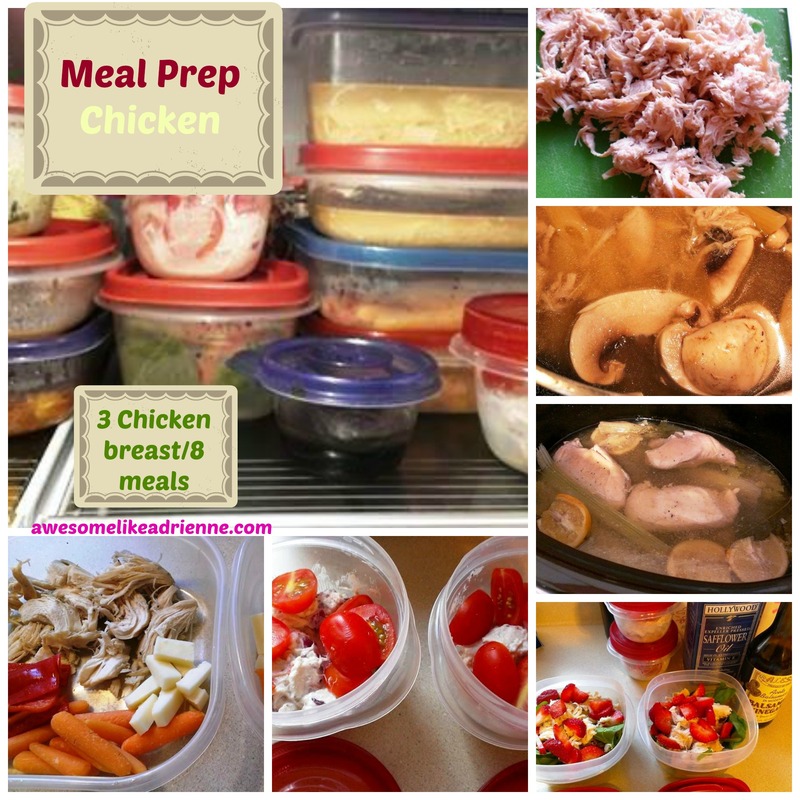 Easy ingredients, easy one pot cook and clean up! 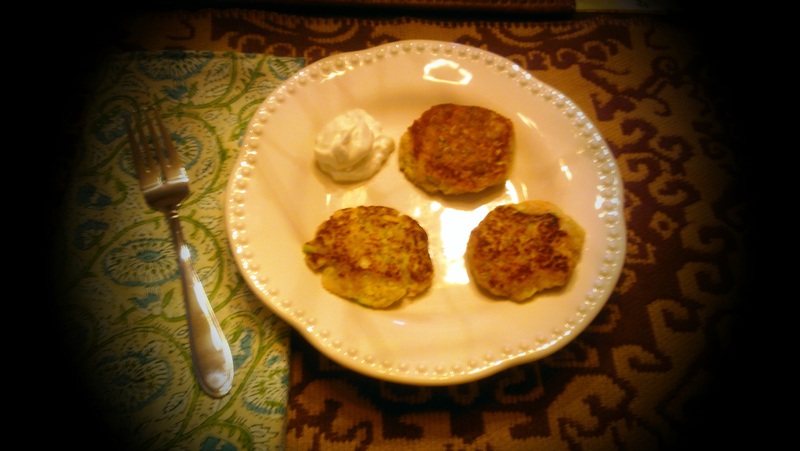 Do you ever take the time to cook with your kids? It is a great thing to get them involved in at an early age. This is where their eating habits are formed and will only help them understand better why we need food (for fuel) vs. wanting food (for comfort or pleasure). Talk to them about balance and needing protein for muscles, carbs for energy-they will get it as they are super smart and want to learn anything you are willing to teach them! Today I made hummus with my son who is 4. Does he love hummus? No, not really but he was super excited to get to make it with me. When we were done he scooped some up and even took another dip into it. This is the first step as some kids will love certain things right away and others will have to keep trying many times. I picked hummus to make with him because you can make it with so many different flavors and ways and it is quick and easy. This way he can keep trying maybe until we find one he absolute loves! 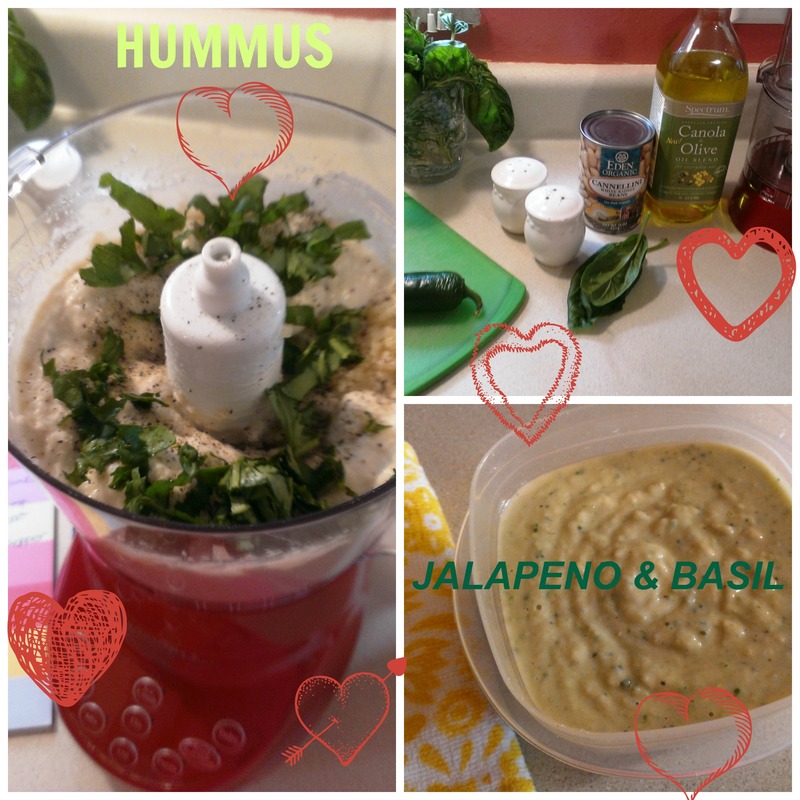 The base of the hummus can be chickpeas or any white bean and the oil…. then add as you wish to create the flavor you want! ***If you are not trying to serve this to your child you can go as crazy as you want with the spices and even add some hot sauce! 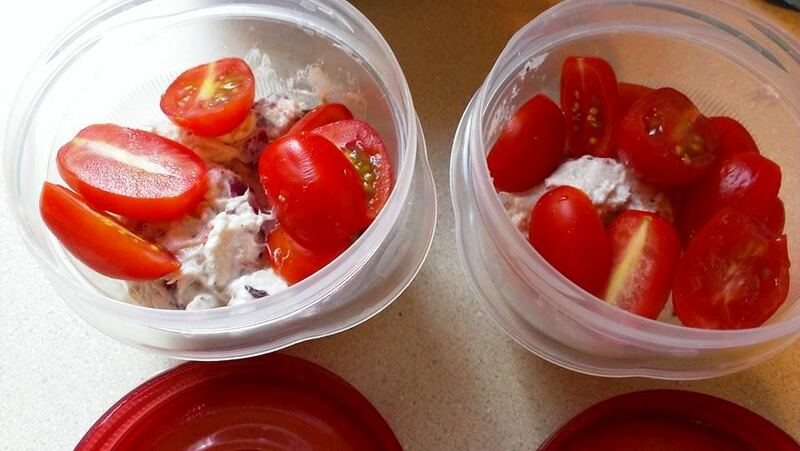 Place all ingredients in the food processor and pulse until creamy and smooth! Store in the refrigerator. 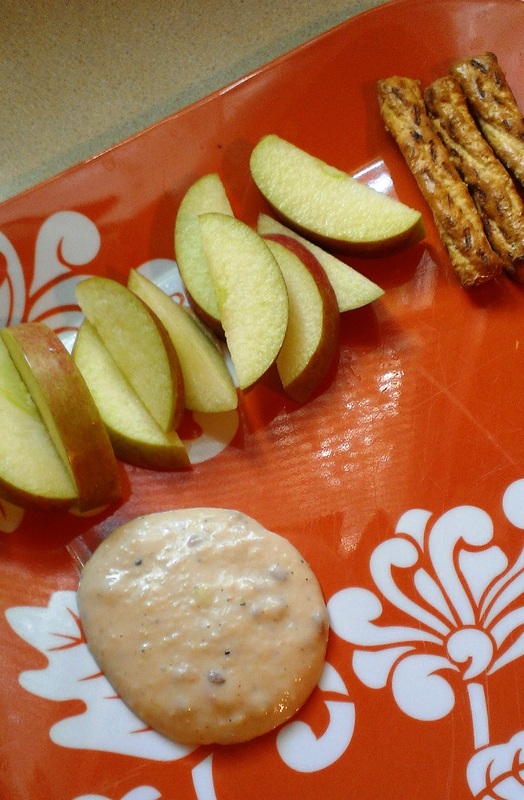 Use as a dip for pretzels, apples, crackers and veggies. You can even spread this on some toast or a rice cake! My son had so much fun doing this. I let him add every ingredient (even if he missed the processor and things got a little messy-you have to allow this!) He even smelled the mix after every ingredient was added! As a bonus he even read every word on the blender-on, off, pulse, mix etc.-it was too cute and I feel like he learned so much in the 15 minutes it took to make! 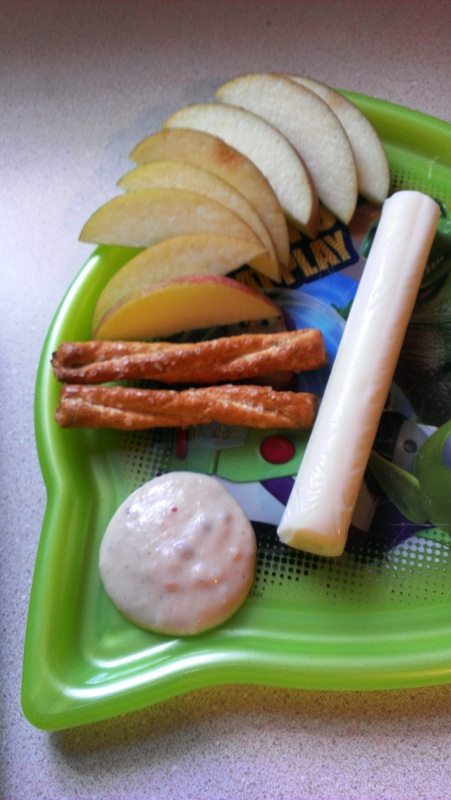 A very good friend of mine, whom I have learned a ton from, has a fantastic blog offering feeding tips, fun sensory play ideas and even some kid friendly nutritious recipes. This is a great resource for those of you with kids of any age struggling with picky eaters, questions about how to get babies to transition to whole foods and just how to improve your child’s eating habits in general!!! 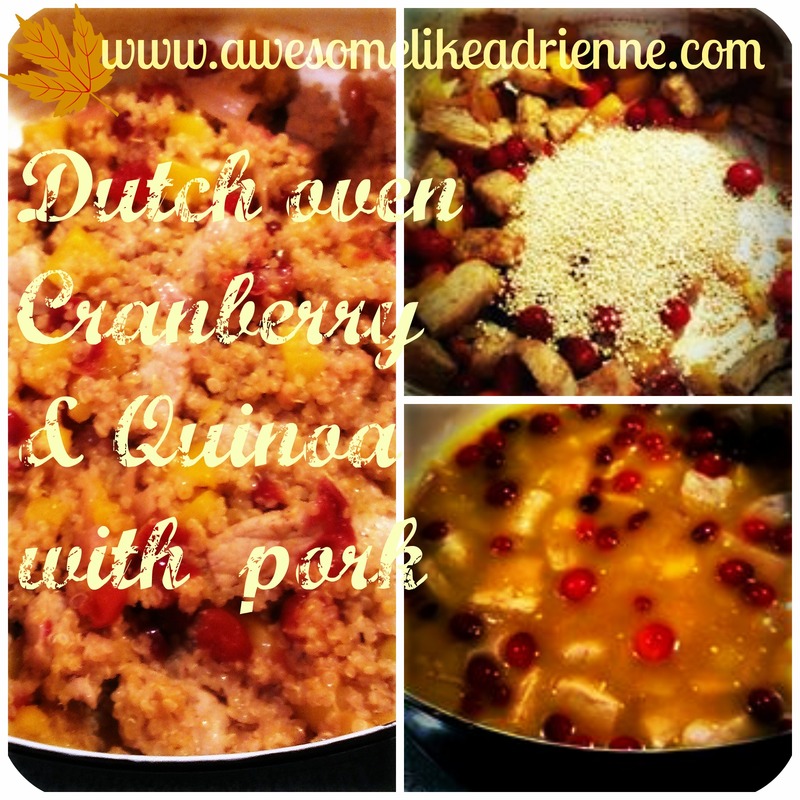 Lastly, a friend suggested this recipe to me that her daughter loves oh so much!! 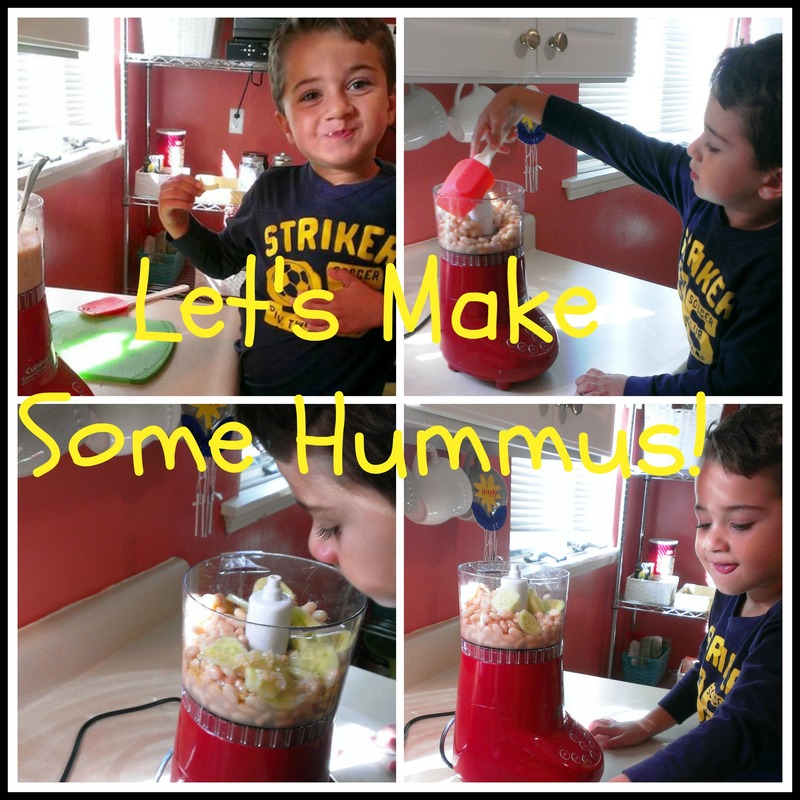 Ok-now stop what you are doing and go spend some time with your kids making some hummus! 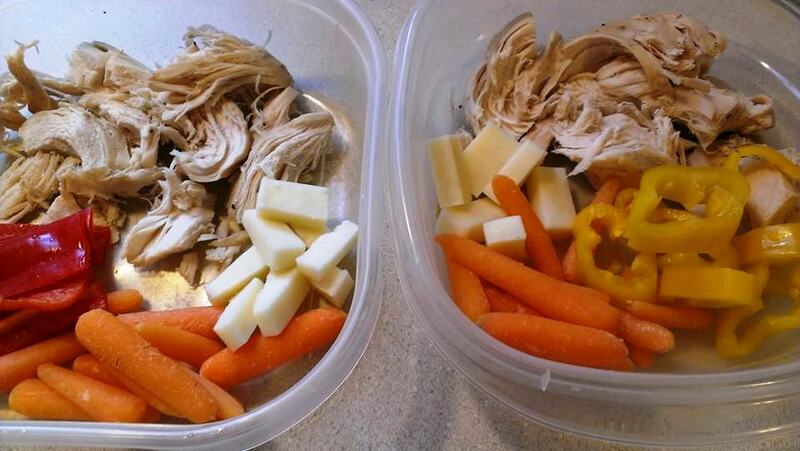 Be sure to “Like” my Facebook page for more ideas on everything fitness and food! 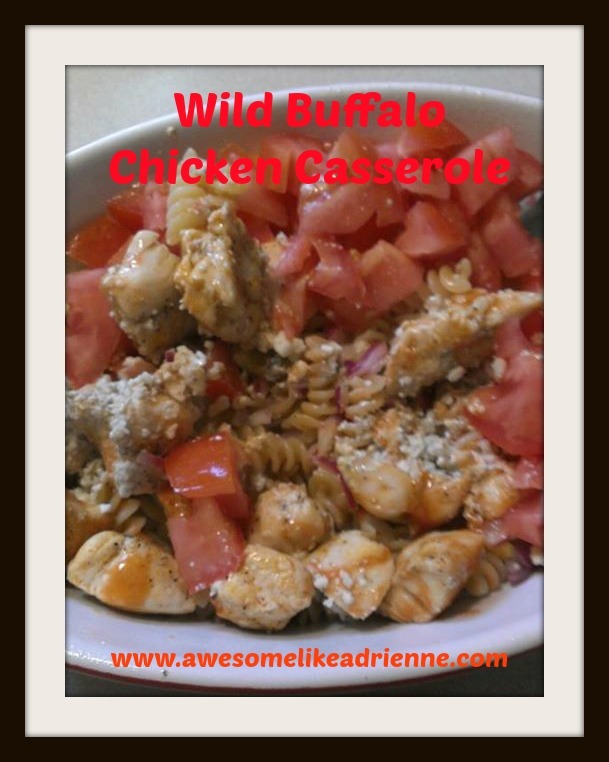 Also look for me on Pinterest- Awesome Like Adrienne! Store some in freezer and take out as needed. Yields 18 muffins. These are extremely versatile! Try making them with spinach, any type of different peppers, mushrooms and different cheeses! 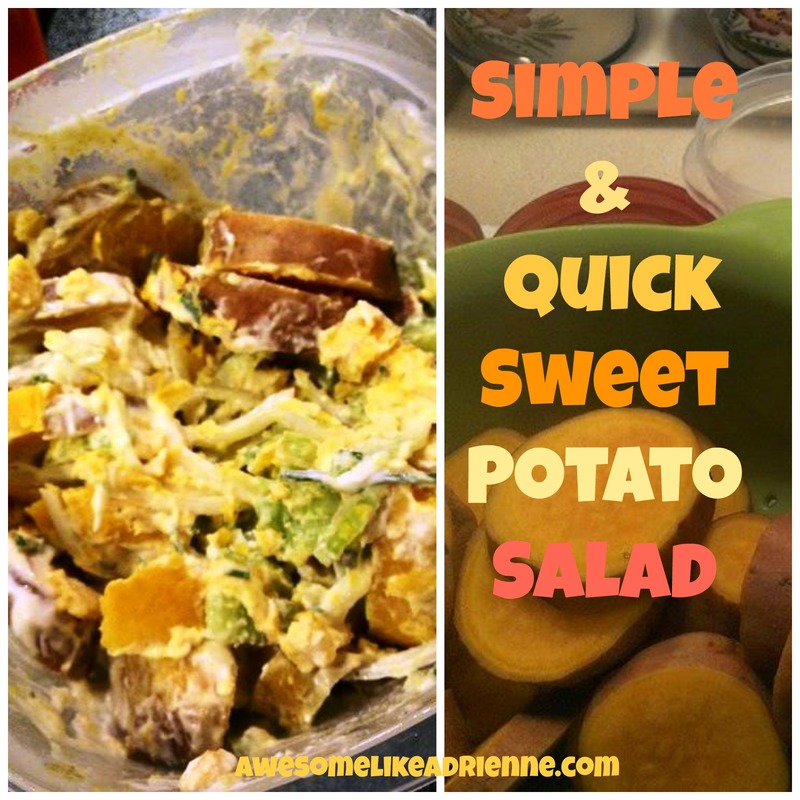 I can’t wait to try again with a different combo of ingredients! 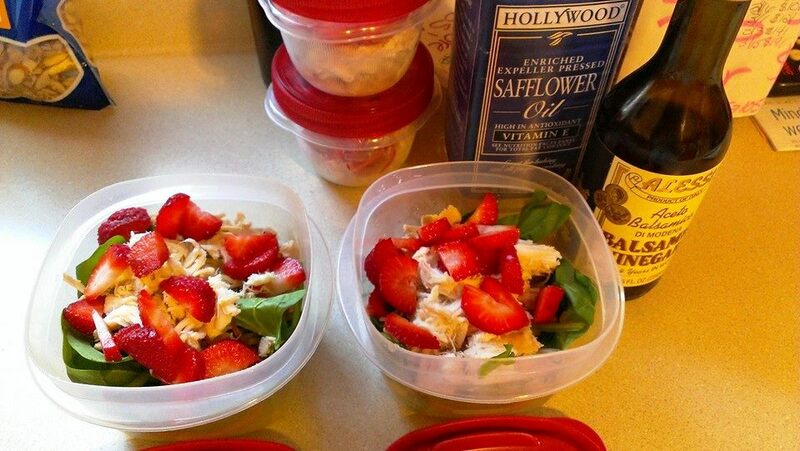 Also great to make ahead for the week so you have a delicious and nutritious grab and go breakfast everyday for you and your family. No Excuses! Always eat breakfast! Oh how I LOVE HUMMUS!!! Combine all ingredients in food processor and pulse until well blended together but careful not to let it go too long or it will lose its thickness and become runny-more like a dip (which is fine so don’t get upset if you have a dip and not a true hummus the first time around) Practice makes perfect! Boil 1.5 cups of pasta noodles (use whole grain or any non-white bleached flour based) cook almost to the time according to the package. Give everything a stir and then add any additional hot sauce that you may like for taste and spiciness! Bake at 400 degrees for 35 min then sprinkle whole wheat unseasoned panko breadcrumbs on top and let bake for an additional 10 min. At the very end add a few more crumbles of blue cheese and place back in oven just long enough to allow it to melt. 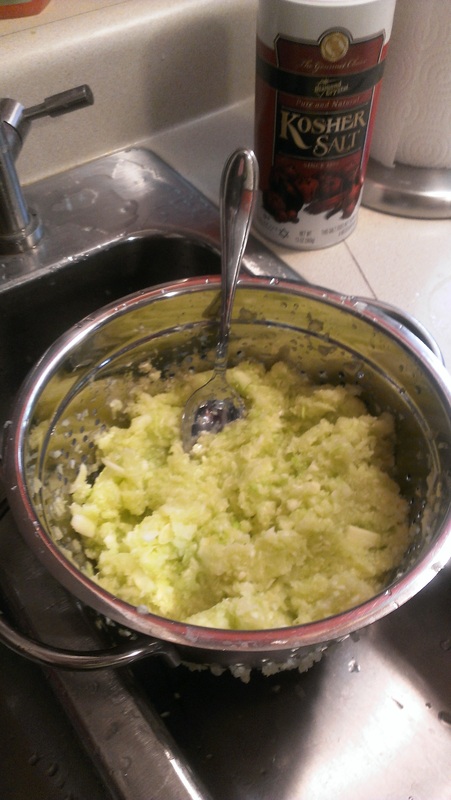 In a food processer place roughly chopped and peeled zucchini and onion until finely shredded. 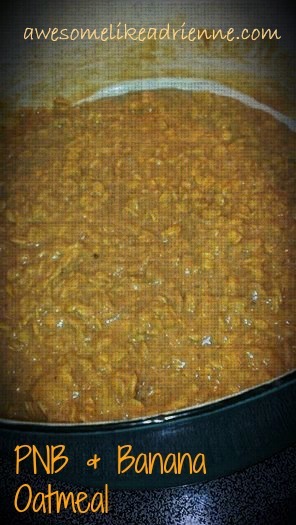 1 med Spanish onion shredded and 1 very large or 3 to 4 small zucchini shredded-straining with tbsp. salt for 30 min. Pick what seasonings you want to use. I will break this batch into 3 different versions. 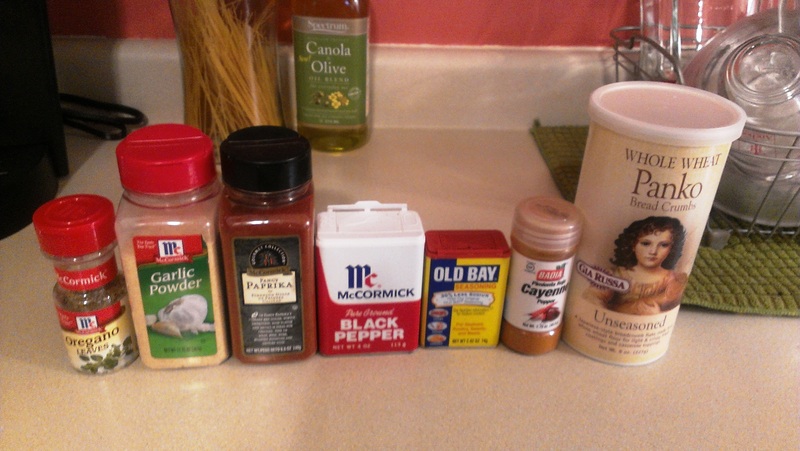 1. old bay and cayenne pepper 2. garlic powder and blk pepper 3. oregano and paprika. 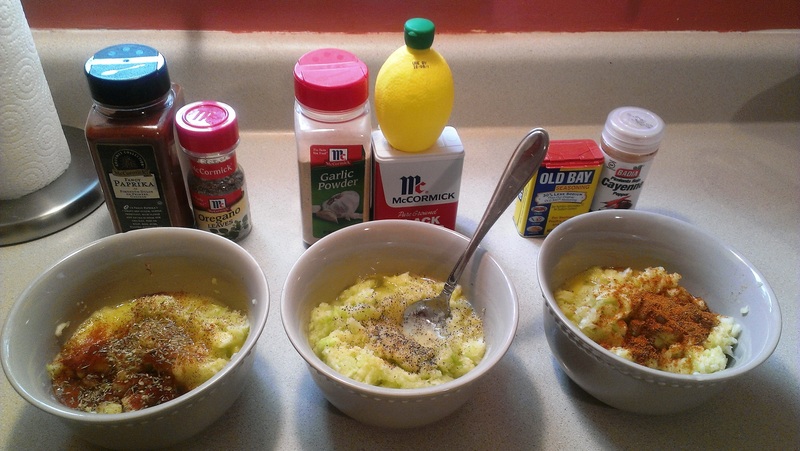 Take the zucchini and onion mixture and scoop out 1 1/2 c each into 3 separate bowls. Add one beaten egg, seasoning and 1/2 c Panko breadcrumbs to each batch. Mix each batch with a spoon and form into patties. Brown in skillet for 2 to 3 min on each side on med heat using canola oil spray.